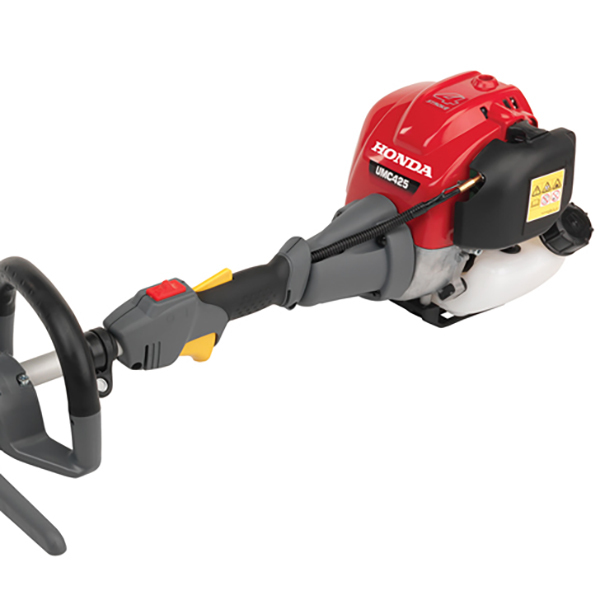 Formula H Motorworks, Inc. carries Honda trimmers, powerful and reliable! 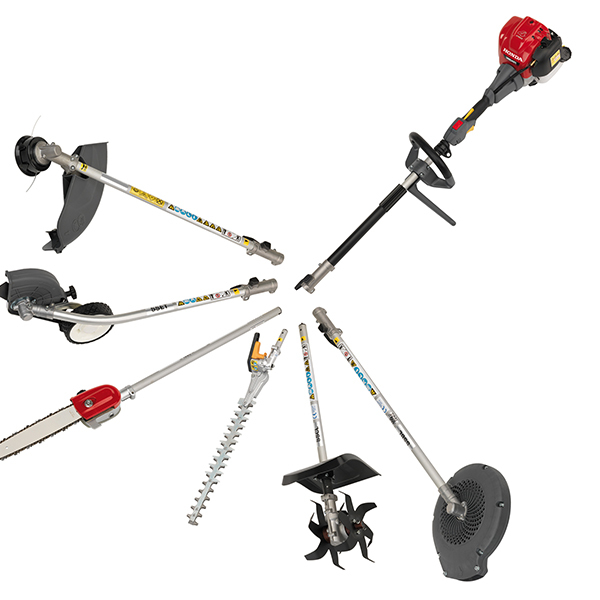 VersAttach® offers 6 optional attachments: trimmer, edger, pruner, hedge trimmer, cultivator, and blower. 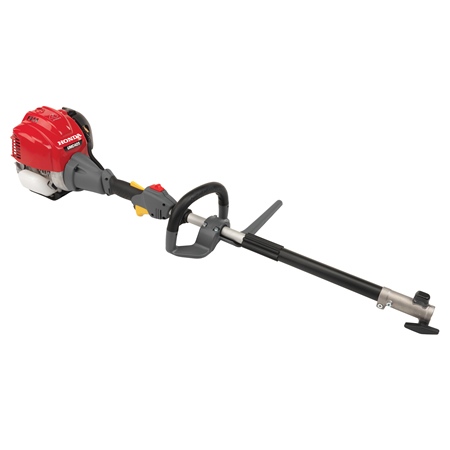 It's a flexible tool designed to take on a huge range of residential and commercial garden tasks. SureLoc® System: Twist, lock, and go! 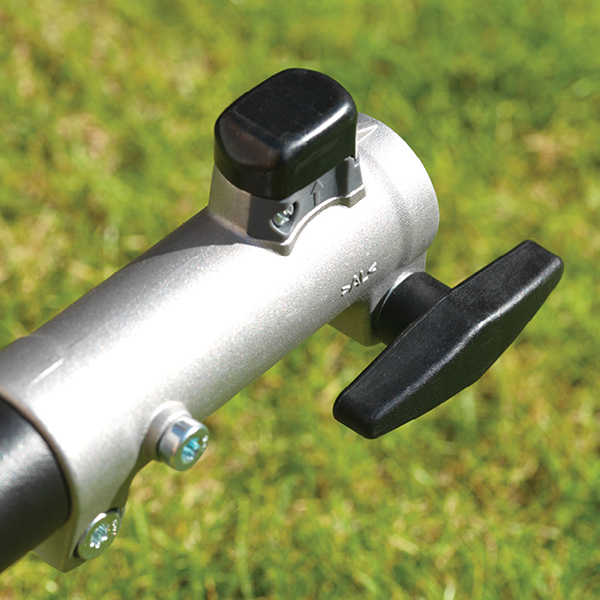 The innovative SureLoc joint locking system makes it easy to connect attachments with confidence. Just push and click to lock your attachment in place. No tools are required! SureLoc takes the guesswork out of knowing if the attachment is properly secured to the powerhead. 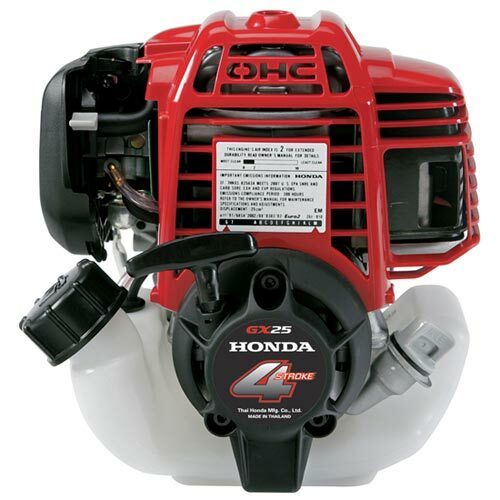 Honda's GX25 engine offers a quick, easy start. No hassle. No fuss. Every time. 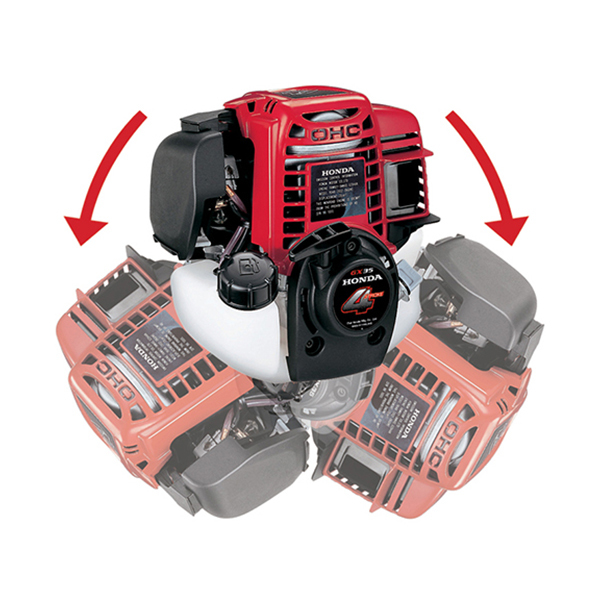 The GX25 is a mini 4-stroke engine. It runs on straight, unleaded gas. No need to mix gas and oil! Honda's superior engine technology reduces noise, offering the lowest sound level at idle and full throttle of any competitor. 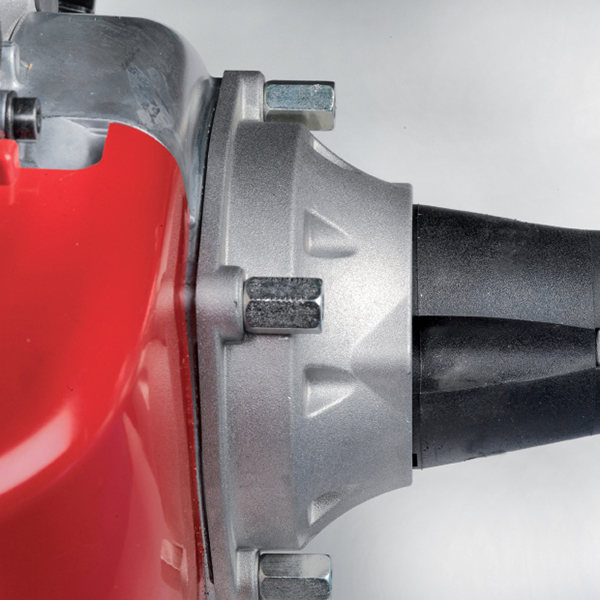 UMC powerheads are equipped with Honda's anti-vibration system. A rubber mounted shaft between the shaft and the clutch reduces vibration. This creates a more comfortable user experience, especially for long periods of operation. 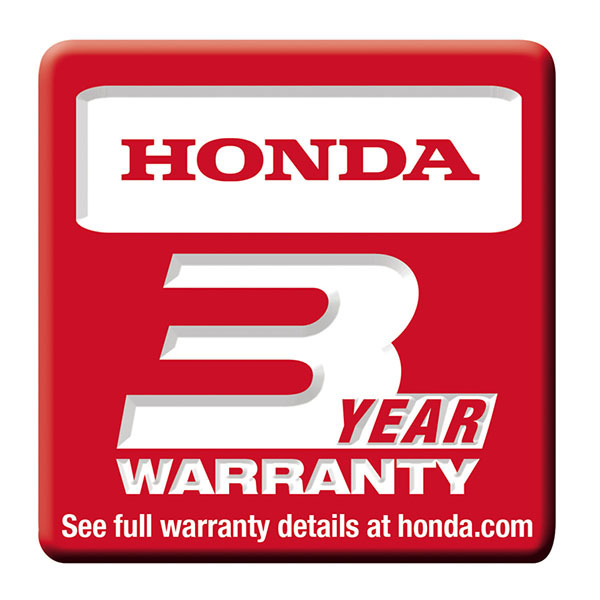 Honda's unique 360 degree inclinable engine can be used, rotated, and stored in any position. Designed to take on tough jobs without bogging down. Strong low-end torque characteristics allow many jobs to be performed at partial throttle, increasing fuel efficiency. 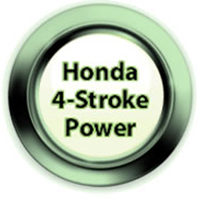 Honda's highly fuel efficient design costs less to operate - up to 50% less than a comparable two-stroke model. The vibration dampening design makes the UMC425 more comfortable to operate.